Founded in 2017, the essence of Kogen Dojo is in its name. An amalgam of the Japanese characters 古 (ko), meaning ancient or classical, and 現 (gen), meaning present or modern, Kogen Dojo is a place where both classical and modern martial and holistic arts are practiced and taught. Kogen Dojo is the manifestation of an ideal. It is a place where a diverse group of practitioners and arts come together with mutual respect for each other. 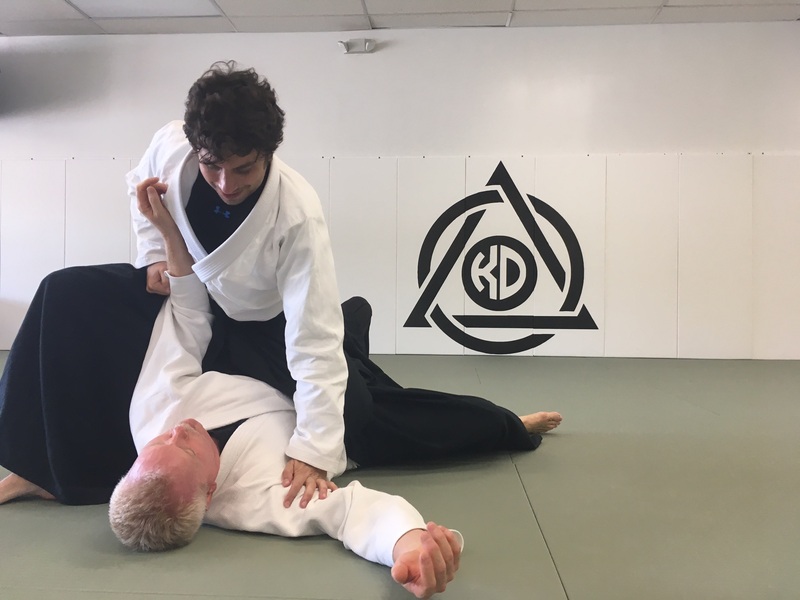 Practitioners at Kogen Dojo are encouraged to cross-practice in one or more arts, as a sort of Choose Your Own Adventure in martial and holistic arts.